David has been a registered denturist since 1976. Born and raised in Winnipeg, Manitoba, David moved to Edmonton to attend NAIT (Northern Alberta Institute of Technology) for his denturist education. Once completed, he was drawn further west and after visiting family, he knew he had to make BC his home. 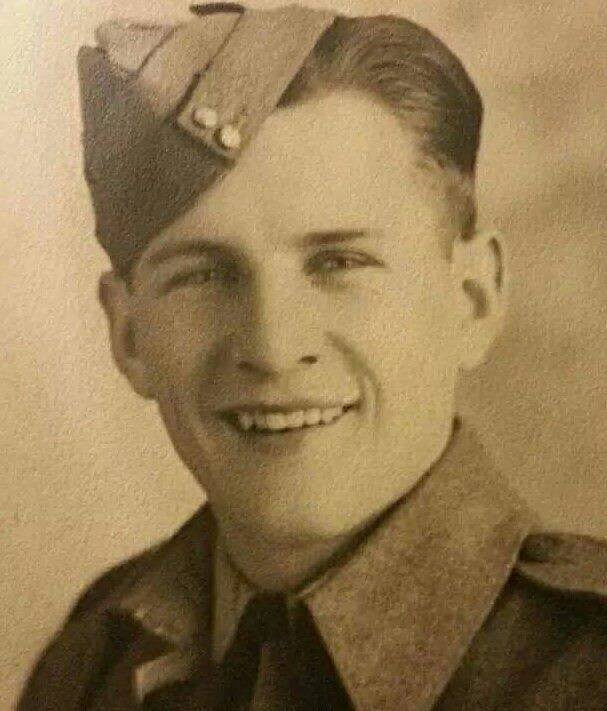 He has lived and practiced in White Rock since 1977. His perfectionism and drive to continually perfect his craft makes David an expert denturist. Never complacent, he constantly seeks out new information, materials and techniques, anything to bring you a better appliance. 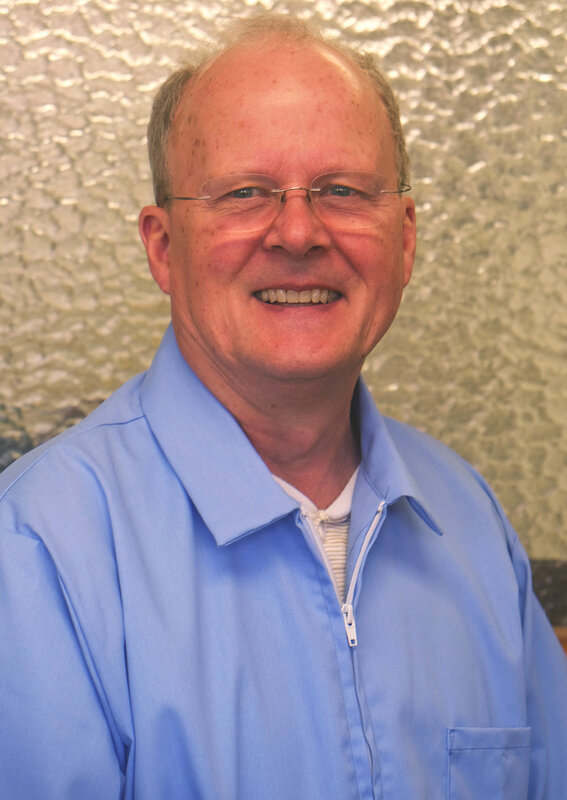 After decades as a denturist, he still enjoys his profession immensely, both the technical side, and caring for the patients he interacts with every day. Michelle has been a licensed denturist since 2006, after graduating with honours and awards from Vancouver Community College. 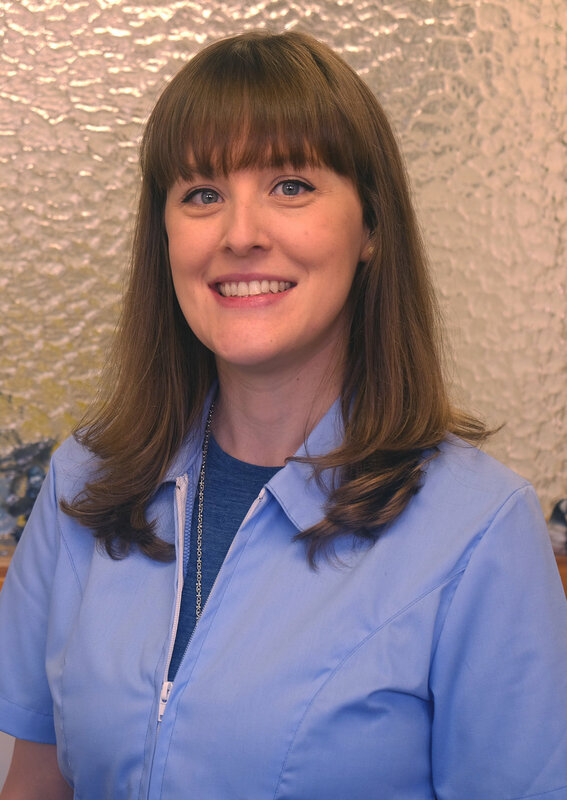 Being a third generation denturist, Michelle takes tried and true techniques and craftsmanship and brings them to a new level with the latest technology and materials. She has a keen eye for aesthetics and loves bringing a personalized touch to your prosthesis. She knows that every patient comes to the clinic with a different story, and learning about a person’s experience and their hopes for their future treatment is an important part of the process. When not at the clinic, Michelle loves traveling, playing music, getting out in nature, and spending time with her family.